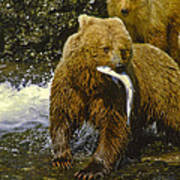 Grizzly bear (brown bear), McNeil River State Game Sanctuary, Kamishak Bay, Alaska. Endangered species. 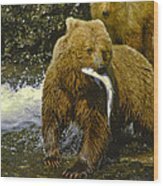 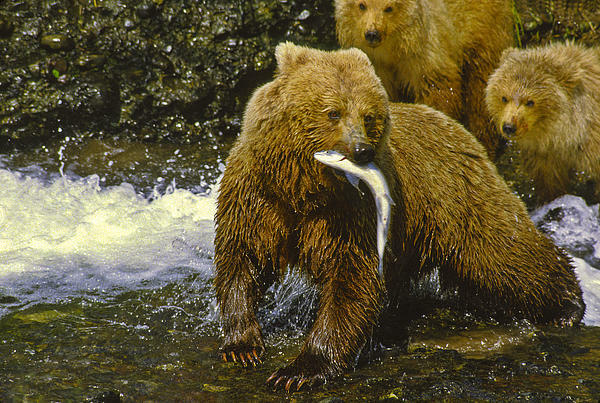 Climate change affecting migration of salmon, primary food source for these bears.